Translation: People rejoiced while you were crying at your birth. Don’t live a life that makes people laugh and heave a sigh of relief when you die. I so much love these lines. So so highly relevant in every era & time. And is applicable to each one of us, irrespective of the walk of life we come from. If you look at your life like a movie in flashback – how would you want the picture to be? Are you leaving behind disappointment and sadness with your Karma? Are you leaving behind people who will be glad that you are no more? Have you read Uncle Scrooge’s story? If not – Google it now! It is only one beautiful simple life that we get. 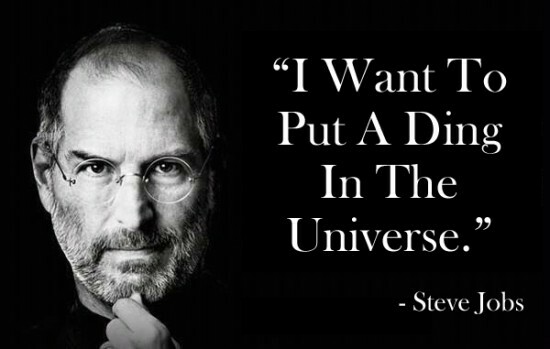 Let us leave a mark, create our own little ding in the universe, leave behind a name and a legacy that is irreplaceable. Let us leave behind people who are in our debt for whatever we do for them. Let us leave behind a world that is a little better because of our presence; or at least make someone else’s world a little better with our presence. Every birth is a celebration. Very few deaths are. Don’t let your death be a happy celebration. Be a martyr. Be a hero. Be someone people look up to – even if they laugh at (applicable to comedians :)). Taake Ang Lapta Rahe Mana Me Nahi Vikar. Translation: A good person is like a sandalwood tree and the world is like snake. Even if the poisonous snake wraps itself around the tree, the sandalwood doesn’t become poisonous. Like that sandalwood tree, imbibe only that which is good for you. Let me use an analogy which Harry Potter fans will identify very much with. In the fiction series, there is a metal called the Goblin silver. Its magical properties include the ability to only imbibe those chemicals which strengthen it and repel everything else. Do you have that sort of a property imbibed in you? Like the sword of Gryffindor & the sandalwood tree? There will be a lot of poisonous snakes around. A learned person, a good human being – won’t get affected by its poison. Have that strong filter in you – to not let any and every garbage seep in. Do not lose your fragrance and purity to your nearby reference points. Imbibe only that which makes you better – is what Sant Kabir says here. So very apt. And beautiful. 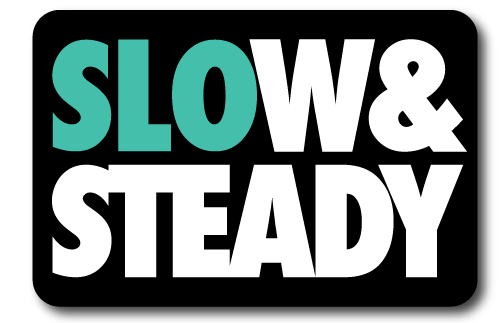 Translation: Slowly tread, O Mind! For everything happens in its own pace, no matter what do you. Even if the gardener waters the plants with 100 buckets, the fruits come only when the right season comes. Kind of like – if you hurry, you still won’t get nine babies in one month. That is not earthly possible. The same with our lives. Hurry leads to chaos and worry. It distracts and divides out attention to detail and sets lose the beast of carelessness and wastefulness. This doha talks about the virtue and value of patience. Trust me – it sounds easy. But in practice, inculcating patience is a very difficult task. What is important is – we keep making efforts that keep adding up while we move towards our big bang impact! Sometimes it may so happen that your destination is just around the corner but you will need detours or take time to reach there. 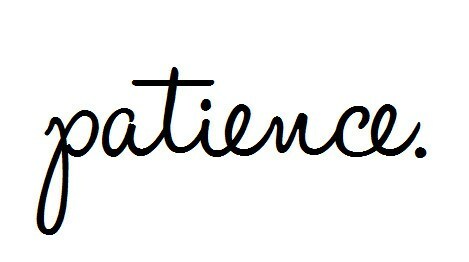 That is when your patience will get tested most. Try not to fail when you have come so far and specially because you are so near. A little more perseverance, is all it takes. And do not worry about others reaching first. It is your and your own journey. Your virtues, your values, your patience, your accumulation of efforts and your ultimate, on the right time success. Tuk Tuk Bekar Me Svan Ghare Ghar Jaaye. Translation: The patient elephant eats his meals properly. The impatient dog keeps roaming from door to door. This one explains the previous doha in a much better light. With our impatience, we also while away our peace of mind. While the elephant patiently eats its food, it not only eats to its heart’s content but also derives more nutrition from the food. On the other hand, a stray dog eats whatever it finds in a hurry. And it tries to eat at every doorstep; never finding the contentment. Same with our lives. We want everything and we want it now. And in this process of wanting everything now, we never wait to relish what we have now. We lose out on the swaad of life in the slow, beautiful things because we are too busy in picking up the attractively useless chaskas of life. Who do you want to be like – the elephant or the dog? Translation: Your rosary beads move in your hands and the tongue makes the prayer. But your mind wonders all around the world. What kind of prayer is this? I smile every time I read this. Reminds me of me. But I am improving! Are you trying? This doha talks about concentrating on the task at hand. It may not necessarily be about praying with all your heart. The atheists could see it in light of their own goals in life. Think about it. Are you letting your temptations distract you? If you are doing something, do it well. With all your heart and soul. Don’t just master the mechanics. Master your emotions behind them too. 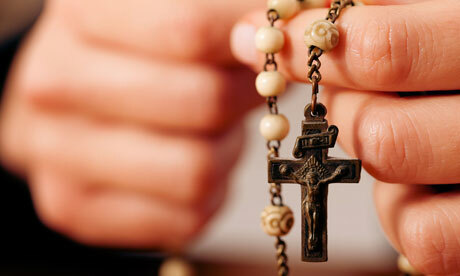 There is no use of the rosary beads moving incessantly in your hands and you making prayers if your surrender to the Lord is not whole-hearted, your love for Him infinite. If you let your mind wander around, you might as well give up. Don’t let your temptations and distractions get the better of you. Remember – what doesn’t take you towards your goals, takes you away from them. It is that simple, it is that easy. Slowly eliminate your distractions and add beauty and simplicity to your life. Do what you do like no one else can do it better than you. Translation: The pathways of love are very narrow. Two people won’t fit in. When I found myself on the path, my beloved God wasn’t there. And when I found HIM, I wasn’t there. Devotion, I find to be – a very pious, peaceful, serene and beautiful thing. To those who seek the Almighty and believe in Him, this doha has possibly the most beautiful connotation ever. It refers to finding God within you and realizing that you and He are not separate. And if you treat Him like a separate entity, you will find yourself standing very much alone on your roads. It is about merging the concepts of separate entities to realize that your God and you are not different. I kind of think it is applicable to every kind of love. 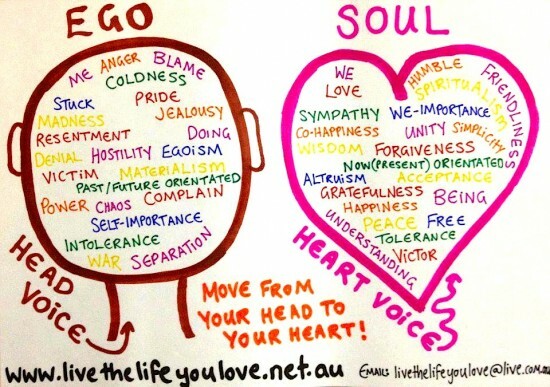 If you walk on the roads of love with your ego beside you – you will never reach that blissful point that you seek. Either you can keep your ego, or you can keep your love and relationship. Neither can live while the other survives. Considering your most loved ones as an inseparable part of you – is the stepping stone of any great relationship! The world is always a better place when there is more knowledge around, more wisdom to share and learn from. Do share this with your friends if you believe it would any value to ease the complications of the lives we live these days. P.S – The first part of this post i.e. 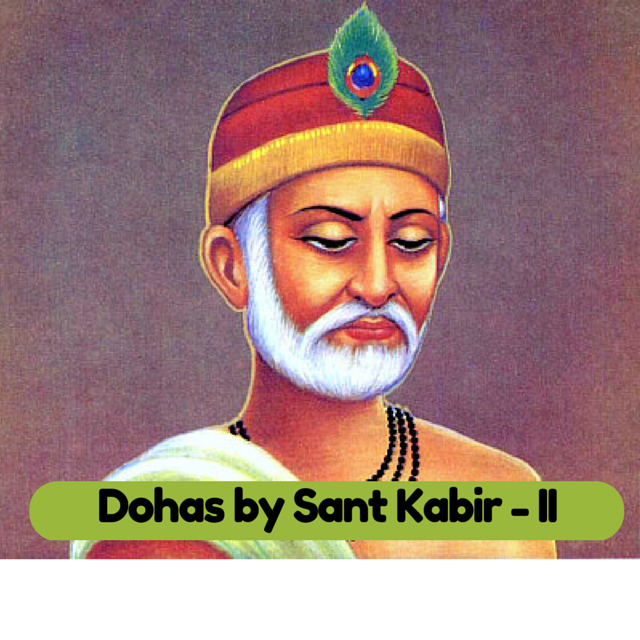 Inspiring Dohas by Sant Kabir – Part I can be read here.